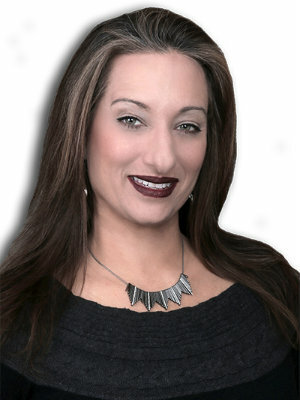 Padma Fuller is a Buyer Specialist Real Estate Agent who joined the Courtney Orlando Group in 2017. She joined the team after a decade career in global marketing with some of the world’s top brands. Padma brings a stylish eye to the team as she has refurbished two of her own homes in the past. Working hard to create the most elegant, yet comfortable living space for her own family; Padma now helps others find and create their dream homes in New Jersey. She can guide your vision and bring in the best help to make a home yours for years to come. Padma constantly seeks to achieve the right value for her clients. Having managed some of the world’s most famous brands, she will always be there to support you and make sure you are getting the best experience. Padma has lived in New Jersey all her life. She knows the market and has a wealth of experience in working with families to meet their needs whether it be: home design, location to family, or a good school system. Padma holds a degree in Human Services from PACE University and has traveled all over the world, with Italy being her favorite stop.